Watching a film and discussing its subject is an excellent way of provoking debate whether in a formal or informal setting. Films about democracy can introduce younger viewers to the ideas of equality, fairness and making a difference, whilst older viewers can deepen their understanding of politics, leadership, the world we live in and the significance of individuals and historical events. 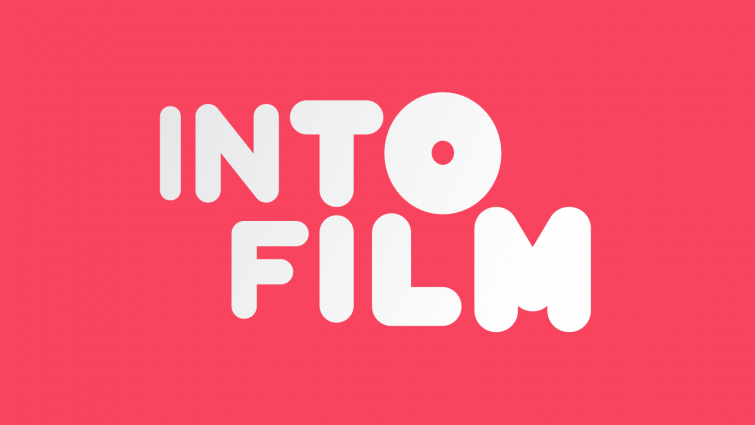 This film list contains suitable titles for all ages that will entertain whilst sparking debate and discussion, and help inspire the next generation to take a more active role in democracy, whether at school or during elections. 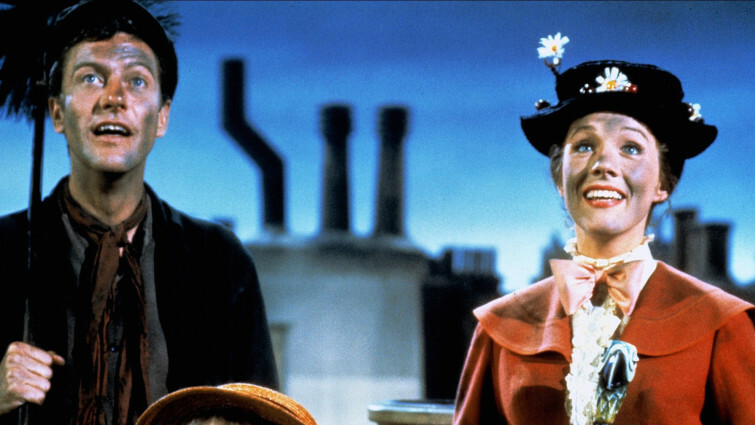 This fabulous musical about the firm but fair nanny blown in by a gust of wind remains timeless, its inclusion of the suffragettes as part of the story providing just one way for this practically perfect film to be used in the classroom. 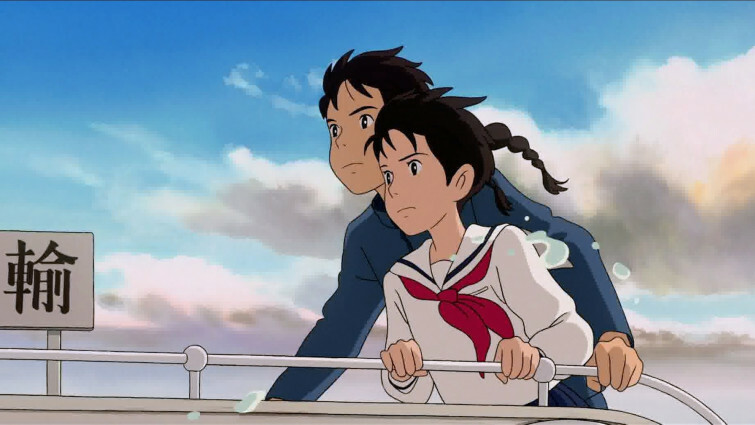 This beautiful animation from Studio Ghibli is about a group of teens trying to save their beloved clubhouse from demolition, set around the 1964 Olympics in Tokyo. A brilliant film for encouraging debate around social and political issues amongst younger students. Two plucky kids attempt to save their beloved youth club by staging an exciting and energetic street dance show! The campaign to save a clubhouse is also the focus of this fab British musical. Staging their own all-singing, all-dancing show to help raise awareness, the plucky, resourceful youth club members encounter many obstacles along the way amid gags and lively street dance sequences enhanced with traditional ballroom – and martial arts! 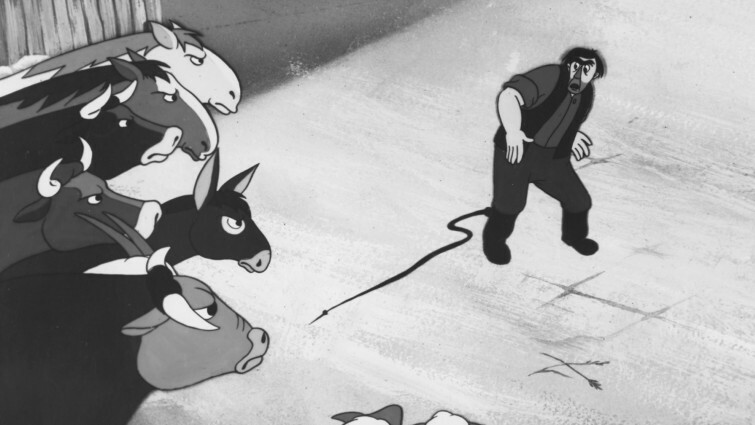 This animated version of George Orwell’s novel has long been a favourite amongst Into Film members of all ages. The story of a group of pigs on a formerly prosperous farm that has fallen on hard times can be treated as innocent entertainment, but also as an entry point into some more serious issues. 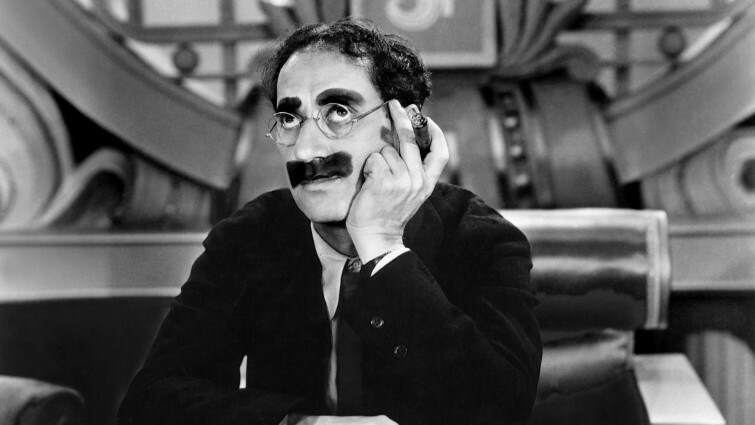 The world of slapstick comedy has a rich history of combining huge laughs with subtle political messages. This Marx Brothers classic is a great example; the story of a shambolic dictator leading his country of Freedonia to a senseless war is both topical, but also full of belly laughs for all ages. One of a series of short films made by famed director Frank Capra in World War II, commissioned to encourage US citizens to support the war effort. These ground-breaking documentaries, produced by Frank Capra (director of It’s A Wonderful Life) and commissioned by the US government to justify to the public the allied actions during World War Two and to encourage their support. Created in direct response to Leni Riefenstahl’s infamous Triumph of the Will, the films now serve as an invaluable piece of historical record. 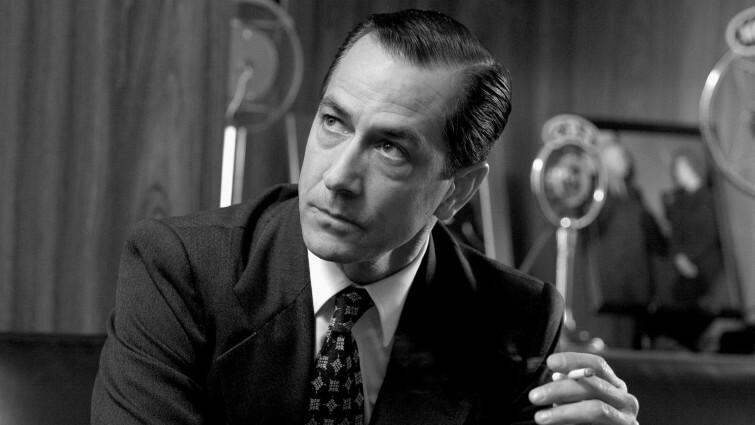 Capra was also responsible for perhaps the most celebrated example of everyman democracy ever committed to film. 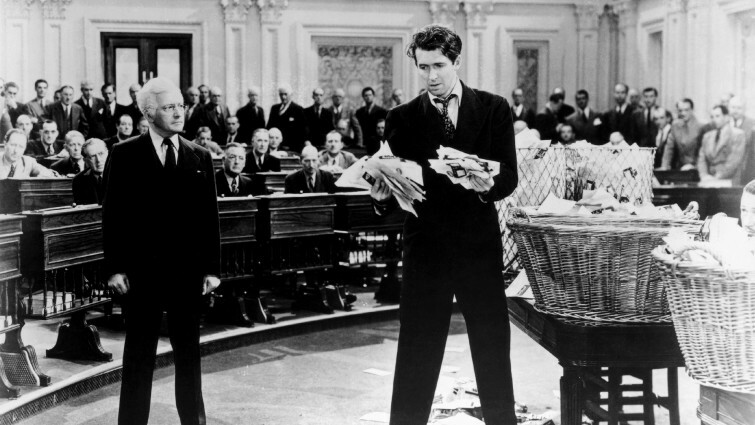 One of James Stewart’s defining roles, the film remains a remarkable and inspiring fable about what government is for and who it should represent. The true story of a police officer’s battle to have her pension benefits passed onto her civil partner in the United States. Ordinary people fighting for what is right is a constant theme for filmmaker’s exploring the political process. 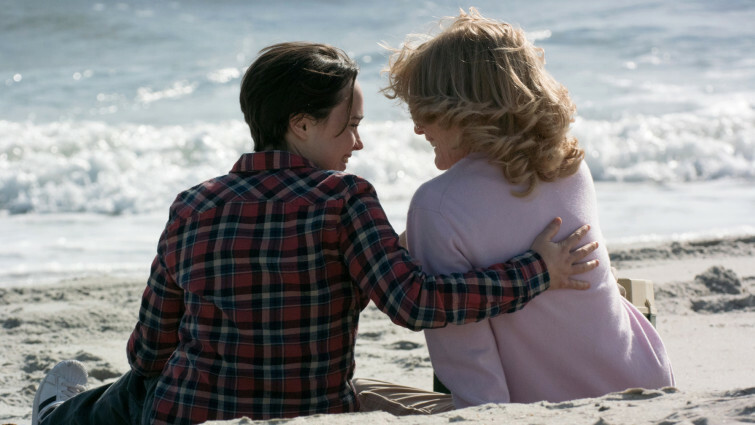 This touching true-life story tells the story of two women fighting to be granted the same rights as their heterosexual peers demonstrates how small campaigns by ordinary individuals can profoundly influence wider social and political attitudes. Every political campaign needs its heroes and pioneers. For the LGBT movement, they don’t come much more significant than San Francisco mayor Harvey Milk. 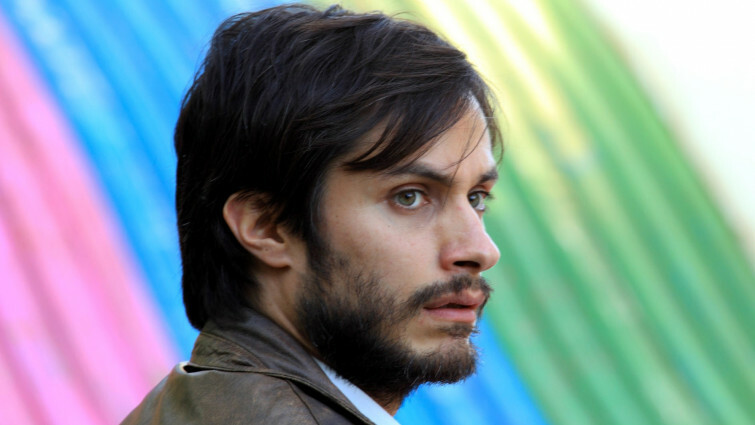 This biopic tells the story of his life, movingly demonstrating how the personal and the political are inextricably linked. In Britain, many of the advances in democratic rights for LGBT citizens emerged in the 1980s, as a group of London activists formed an unlikely alliance with a village of striking miners in Wales, demonstrating the remarkable power of solidarity. 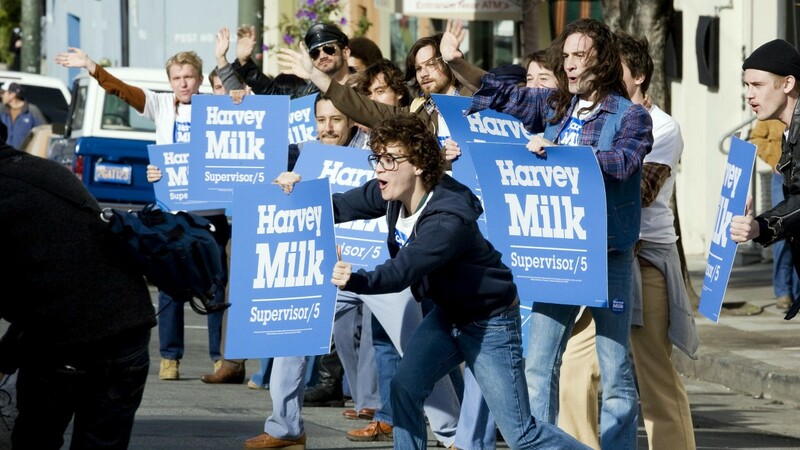 This inspiring comedy tells their story, resulting in a remarkable, ongoing turning point in public attitudes towards LGBT issues. Another film that celebrates the ongoing British relationship with political protest and marching is We Are Many. 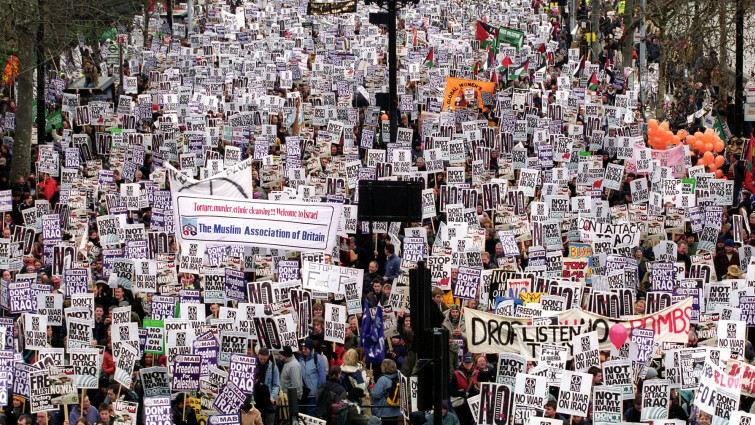 This documentary tells the story of the largest demonstration in British history, the 2003 march against the looming invasion of Iraq, by those who were intimately involved, demonstrating the importance of standing up for what you believe in. 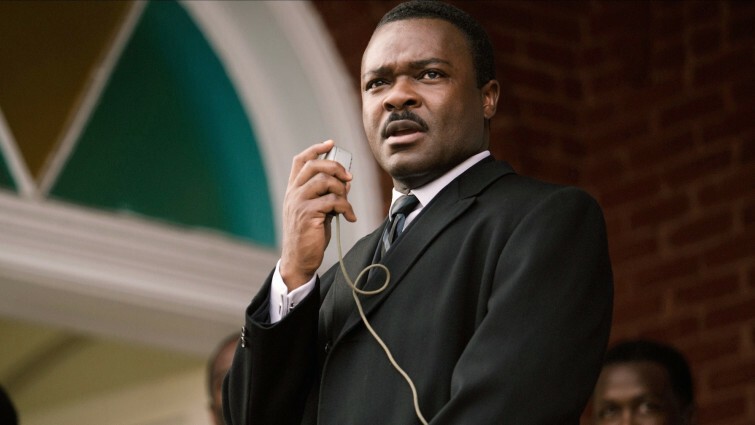 Focussing on a pivotal moment of political history, this is the first film to directly explore the life of Martin Luther King, focussing on the campaign to secure equal voting rights via a seminal march from Selma to Montgomery, Alabama in 1965. The film’s themes and discussion of violence as a means of political protest remain remarkably topical. 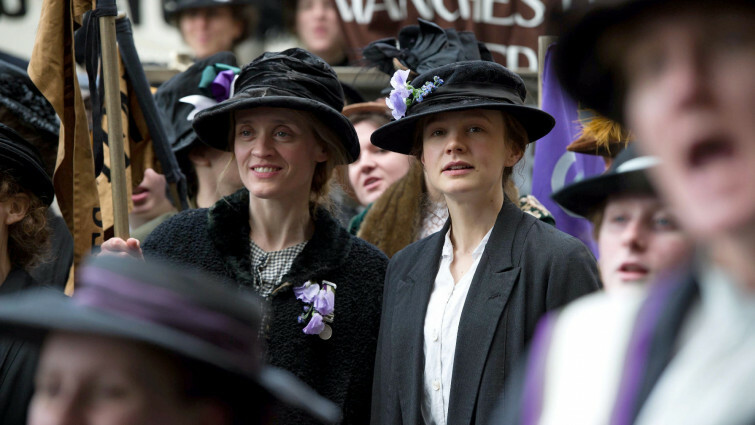 Remarkably, it took until 2015 for film to tackle the extraordinary account of the suffragist movement in 20th century Britain. Focusing around a group of working-class activists, rather than the campaign’s better-known figures, Sarah Gavron’s film is a rallying cry to continue the fight for equality around the world, and sincere telling of a vital story. In this film, political protest is reimagined in an Orwellian future Britain where a neo-fascist regime has taken over the country. 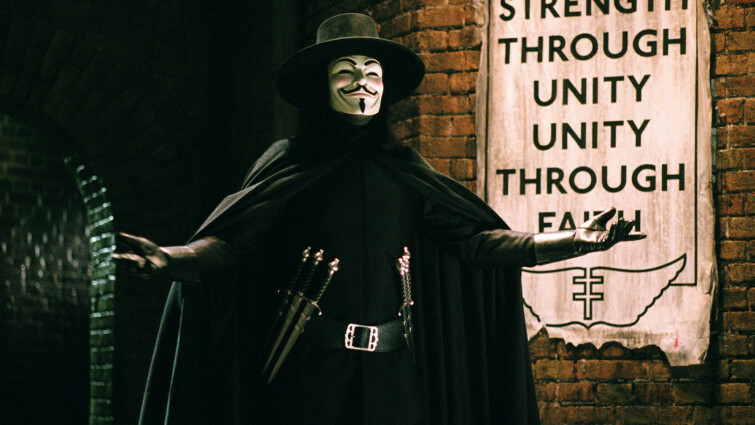 Based on an important graphic novel, the eponymous ‘V’ is a freedom fighter, attempting to spark a revolution through increasingly anarchistic means. Many see the actions of Julian Assange and his WikiLeaks foundation as modern day anarchism. 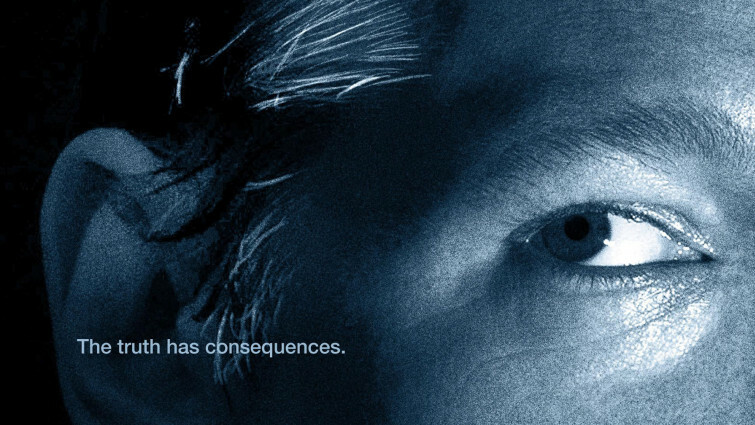 This riveting documentary explores the foundation and its ramifications, from the rise of ‘citizen journalism’ and the disruption it caused amongst media and political and media establishments, as well as the personal controversies that constantly overshadow Assange’s profile. 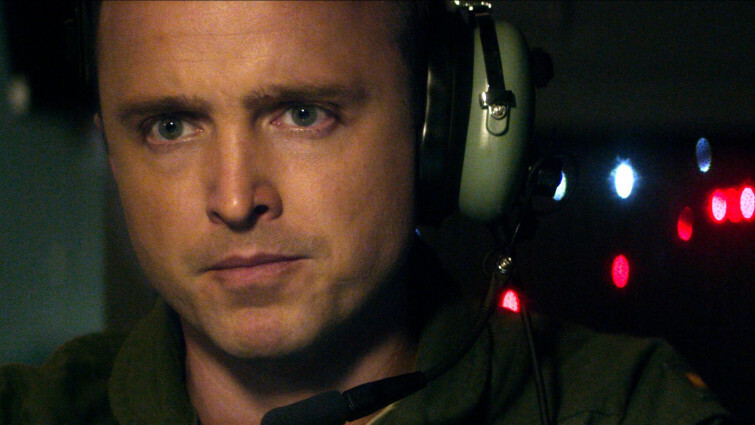 A drone pilot spots a young girl entering the blast zone when given the order to strike in this tense exploration of the ethical dilemmas of warfare. Issues of accountability for political actions are brought up to date in this nail-biting thriller. Eschewing easy answers and points-of-view, the film puts us on the ground in Kenya; in the heart of a ‘remote airbase’ in Las Vegas; and the centre of UK government, as complicated ethical issues are urgently discussed, leaving audiences with awkward questions. 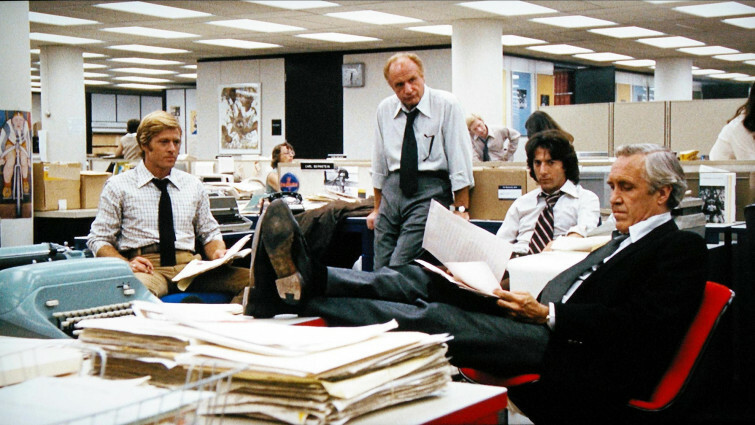 There is a long and noble tradition of intrepid journalists doggedly fighting to bring the corrupt and guilty to account. This was never better captured than in this telling of the Watergate scandal, where two journalists from the Washington Post begin to examine what seems a fairly straightforward burglary and uncover a scandal that brought down a president. Broadcast journalism has also frequently demonstrated its power and effectiveness as a medium for standing up to corruption. In this case, it is the true story of American journalist Edward R. Morrow and his team, who refused to compromise when attacking the practices of Senator McCarthy, despite the huge professional and personal consequences. However the press don’t always behave well. 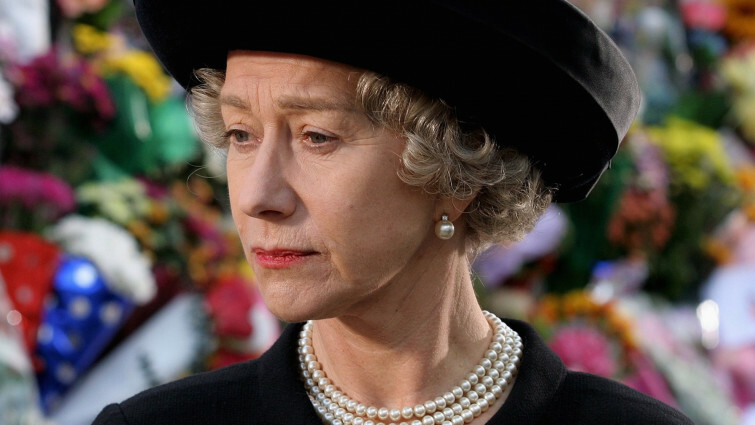 The vicious pursuit of the royal family after the death of Diana, Princess of Wales is at the heart of this drama that captures a remarkable week in recent British history. It is also a fascinating portrait of the early stages of Tony Blair’s premiership, raising issues around the function of an unelected figure as head of state. The inspiring yet emotional true story of heroic Burmese activist and Nobel Peace Prize winner Aung San Suu Kyi. This film tells the story of another hugely significant woman in the modern world, Burmese activist and Nobel Peace Prize winner Aung San Suu Kyi. Taking in her battle to peacefully bring democracy to military-controlled Burma, and her resultant house arrest, it is a remarkable story, here given the inspirational treatment it deserves. 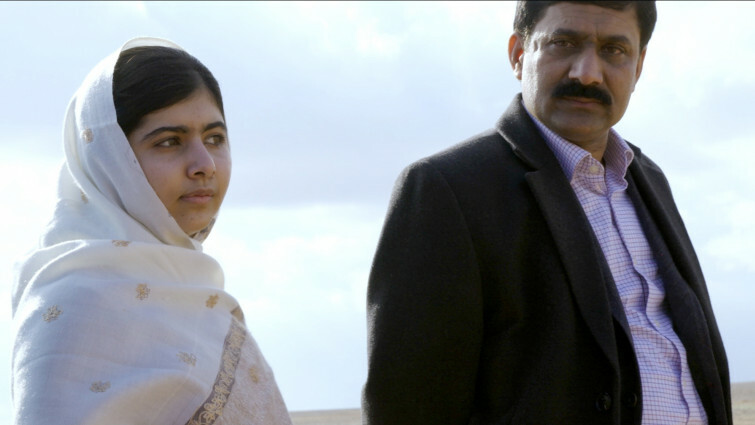 Inspirational documentary about equal education advocate Malala Yousafzai, the youngest ever recipient of the Nobel peace prize. The true story of another inspiring woman follows the journey of Nobel Peace Prize winner Malala Yousafzai. Despite being shot and almost killed by the Taliban in 2012, she continues to speak out against the unjust lack of opportunities for schooling – particularly for girls – across the world. An inspiring documentary full of hope and determination. From an unambiguous role-model to a young woman whose credentials are a little more controversial. 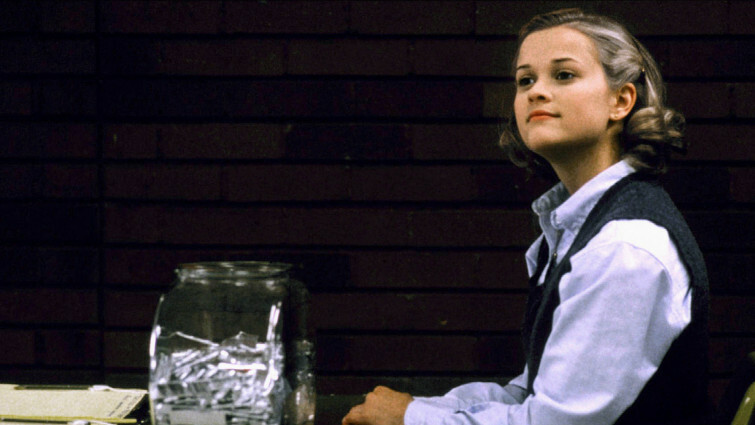 This brilliant satire chronicles the high-stakes world of school politics, with the irrepressible Tracy Flick seeking election as class president. Her methods may seem contrived and underhand, but that is nothing compared to the depths her detractors will go to stop her. The story of how the people of Chile attempted to oust dictator General Pinochet from power in the late 1980s. This drama tells the story of a simple but effective campaign designed by a Chilean advertising executive to oust the brutal dictator General Pinochet from power, by persuading the country to vote ‘No’ in a crucial referendum on whether or not his reign should continue. A stirring example of democracy in action through the actions and commitment of ordinary people. 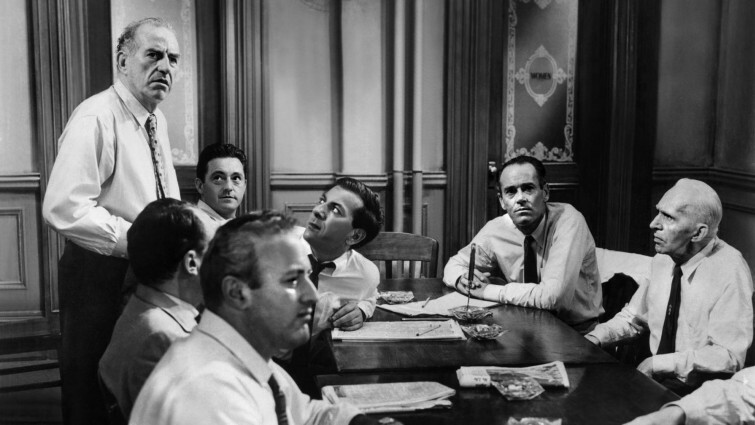 The values of democracy have perhaps never been better displayed than in this classic jury-room drama. Often cited as one of the most inspiring films ever made, this is a riveting, edge-of-your-seat drama, but one that remains utterly relevant to the modern world, demonstrating how vital it is to stand up for what is right, even when the world seems against you. 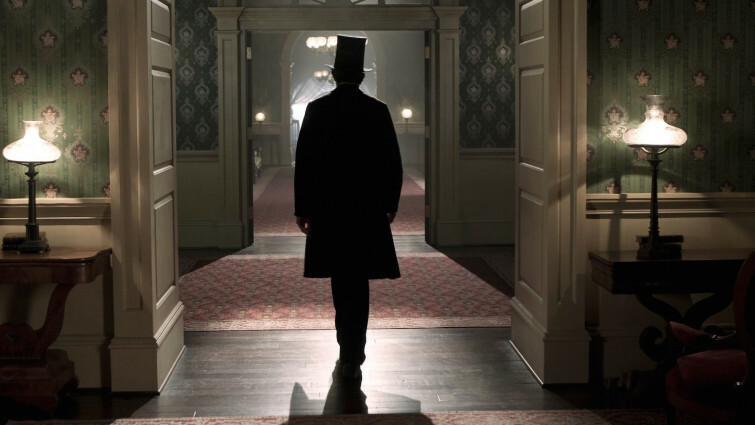 Lincoln deals with an historical giant who’s greatness was crucially influenced by his common touch. Spielberg’s vast, magnificent historical drama concentrates on a short period of his life, the battle to abolish slavery in America. Astutely chronicling the minutiae of political process, it is a fitting document to one of the most important democratic movements of all.